One of the most important parts of your website is the “About” or “About us” page. It needs to set you apart from businesses similar to yours, while remaining informative. Tell people who you are and what you believe in, but do it in your own unique style. For instance, if you raise cattle, you don’t want your “About” page to say “we love raising cattle and are extremely passionate about it,” because if you weren’t passionate, you shouldn’t be in the industry in the first place. Your “About” page should include things that make a connection in your customers minds so they correlate certain concepts and ideas with you. You want to pick 3 to 4 items (having nothing to do with your business) that tie yourself in and make you original. Say you love drinking coffee and prefer to meet your customers at a coffee shop, or you love to travel and recently visited 6 out of 7 continents, these are great details to use. Share a few personal details that make you more relatable, and your followers can learn to know, like and trust you in the process. 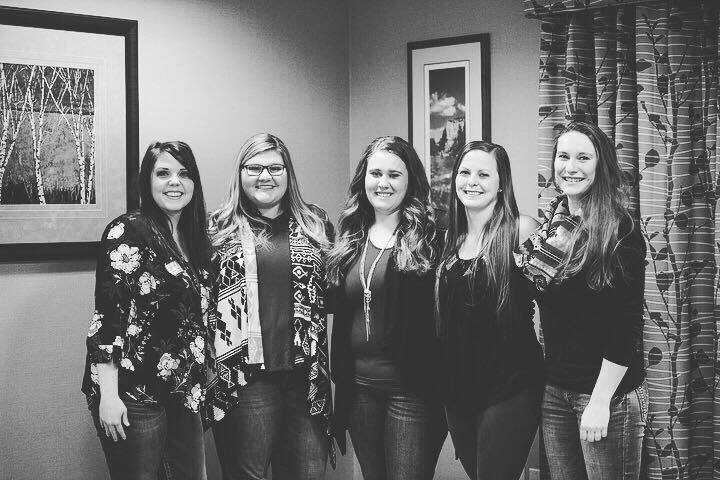 For KRose Marketing and Consulting, we chose to highlight each of our all-female team members, who have qualities extending beyond the business we wanted to share. A main issue I see with “About” or “About us” pages is that a lot of people are writing them for their competition, not their customer. Your customer doesn’t really care how many awards you have won and what your degree was in college. Your customer cares who you are, how you can serve them, and how you can serve them well. Your “About” page is a perfect opportunity to dictate how you want the conversation. If you want your followers to be on your Facebook page, tell them why they should be there. Don’t just say, “Be sure to catch our updates on our Facebook page”. There’s nothing intriguing about that. Instead, you should tell them something like, “On our Facebook page, we share step-by-step videos on exactly how we create your product.” You want to give a reason for them to follow you where you want them. If you prefer to be called on the phone, tell your followers. Explain this in your “About” page and provide a place for them to set up an appointment. If email is the best route, tell them your average return time is within 2 business days, or whatever your policy is. Give your customers a reason to follow you on at least three platforms and give them the opportunity to really get to know you. 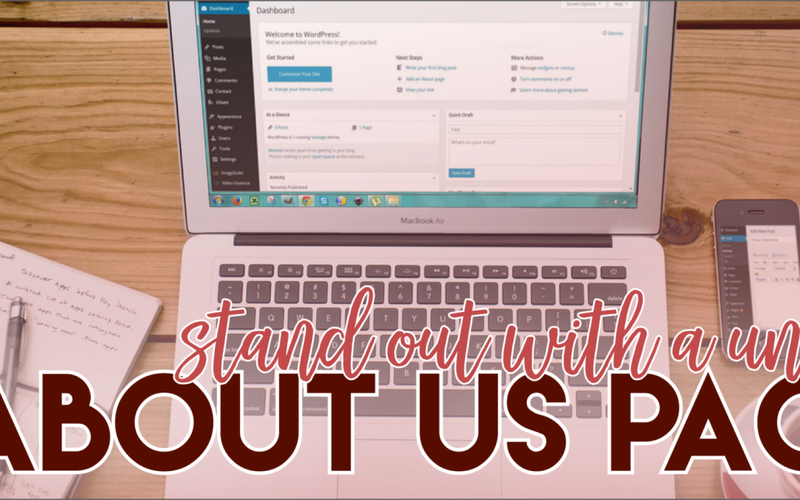 After reading your about page, a person should know who your company is, who you are and why you can serve them well in a way that is different from the competition. Download our monthly success guide and set your “About” page as a priority. Let us know your result! You can also see our services and some resources throughout our site.